We’ll help you resolve your issues quickly and easily. One such thing is inserting a key into your ignition. When you turn your key, you expect the vehicle to start. But when you did that this morning and it didn’t happen, you panicked and wondered what you could do. 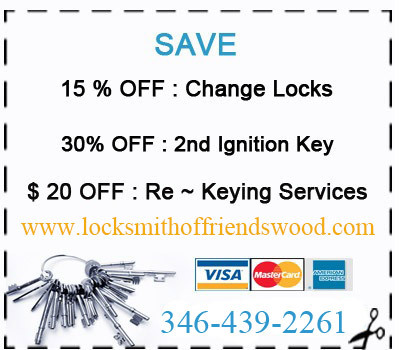 If you call us we can help replace ignition key so that you can operate your vehicle. Are you losing some productive time being locked out of your work place because of Broken Office Keys? The time you are losing might not be recoverable since time lost is money wasted. If you call us, our locksmiths will come quickly to assist you.